ITHomeDesign is a veteran owned, full service integration firm that specializes in designing and installing custom residential and commercial theaters, lighting control and window treatments. 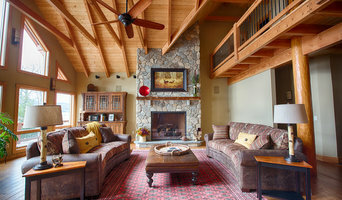 The professionals at ITHomeDesign offer personalized service and care to meet the needs of each individual client. We work with everyone throughout the planning and construction process – homeowners, business owners, architects, designers and construction workers. Whether your needs are simple or complex, ITHomeDesign will make your entertainment dreams become a reality. The integration of technology into a living and working space is as much a design challenge as it is a technology one. 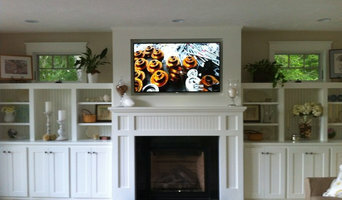 System 7 designs, installs and supports the most simple, reliable, and aesthetically pleasing home technology systems. Our diverse team includes licensed architects, certified technical gurus, and passionate project managers who are dedicated to the art of making technology systems simple and beautiful. System 7 services our exclusive residential clients from our headquarters just outside Boston. As of 2017, System 7, Wolfers Lighting and The Boston Shade Company have merged. The result is a company that offers not only lighting and shades, but also controls and home automation creating a complete solution for the modern home. 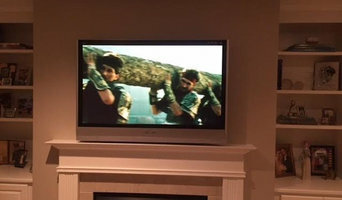 Home Theaters Simplified is a family-owned business, and our goal is to provide the best home-theater equipment and the best customer service anywhere. We believe in the value of well designed and functional theater systems and to provide custom installations with the highest quality equipment that have exceptional performance and value. 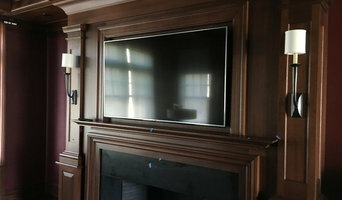 So if you have always wanted an HDTV and speakers installed in your home with interior wiring and a custom programmed remote? We have the experience to accommodate your every need. Or if you want to listen to your CD player or iPod throughout your entire home, we can help there too! If your dream is a state of the art theater with the hidden speakers, acoustic consultation, and award winning interior design, we will bring your dreams to life! Advanced Communication Technologies designs, installs and integrates audio/video systems, control systems, lighting control, surveillance and more. We work with homeowners, architects, builders and designers to create systems that are fun, reliable and easy to use.